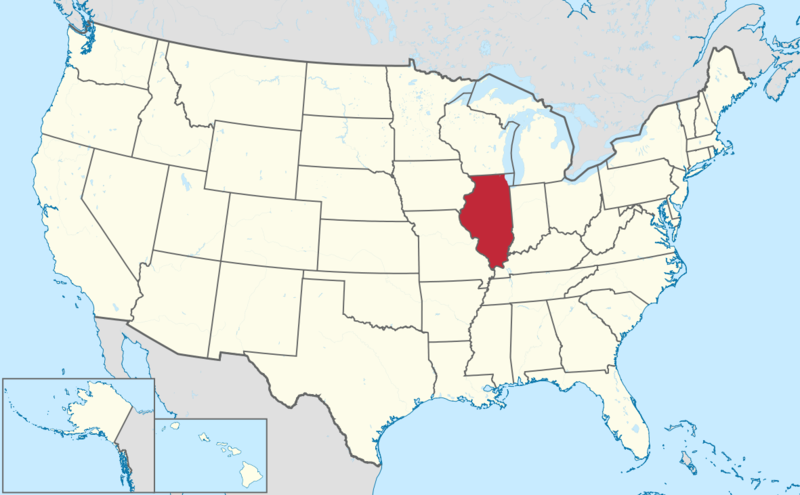 Within Illinois, the legal age to consume alcoholic beverages is 21. 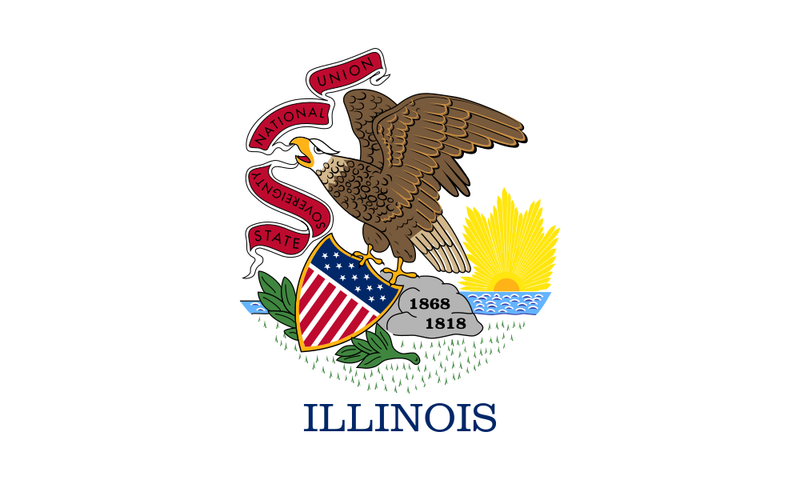 There are also rules and regulations regarding what is required to become a bartender in Illinois. 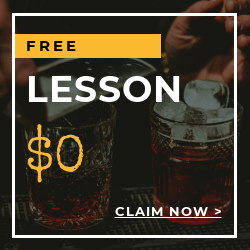 Local Bartending School provides instructor that teaches students how to serve alcohol, different pouring skills and all of the things that you need to know in bartending. You will have a fun in training together with our instructors. We can setup an appointment for you at your preferred time and day. We will prepare you to pass the Illinois Bartending License Certification. 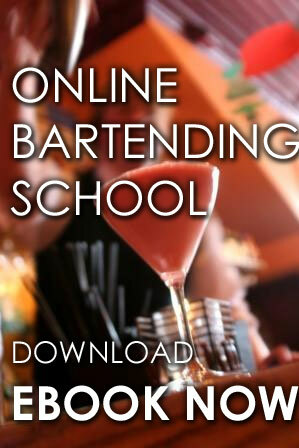 You may also sign up to our Bartending online courses. Bartending Online Courses starts at $89.99- $399.99 .Where you have access yo our online video courses. We will provide you the kit and work book that you need during the training.